Xiaomi actually started as a startup smartphone manufacturer. But the China based tech product maker have seen tremendous growth since inception. 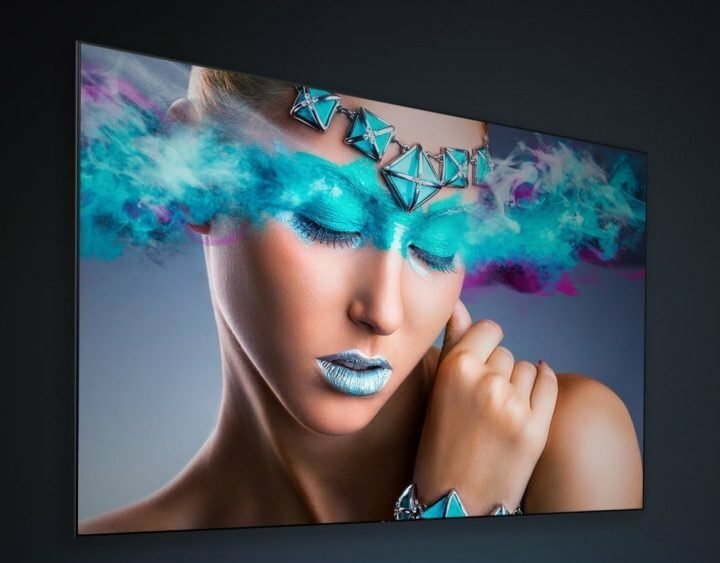 And in today’s event, Xiaomi unveiled a whooping 100-inch laser TV with a $1,088 price tag. The laser TV comes with a special anti-light 100-inch screen, which adopts a 6mm ultra-thin optical flat plate, 8mm ultra-narrow frame, 8-layer functional optical film, and a Fresnel optical structure. The Laser TV can automatically the laser light projection and the ambient light shielding rate more than 85%. Even under a fluorescent light, the picture quality is still excellent, which makes the gadgets a great option for outdoor use. Other technical aspects of the display includes a 2214±1 mm long, 1245±1mm wide image frame rates, and 16:9 image frame ratio, providing a whooping 550±40mm projection distance and 142±10% vertical offset rate, which means, although being a TV, yet it can be used as a projector screen. 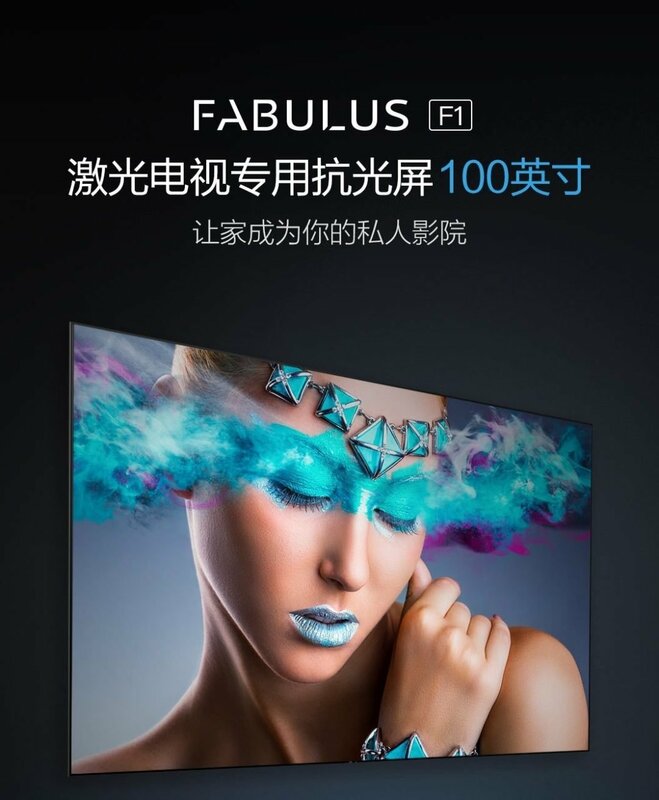 Fengmi Technology, an enterprise of Guangfeng Xiaomi Ecological Chain is responsible for the display of this TV. Guangfeng is the inventor of ALPD laser display technology which is a very important laser solution. Through research on key technologies and Independent innovation, ALPD solves technical problems such as high speckles caused by traditional laser light sources, high cost of laser source tri-color equalization, color shift, etc. In addition, it makes up for the technical shortcomings of traditional lamp light sources such as low brightness, fast light decay, short life, and low energy efficiency. Xiaomi 100-inch Laser TV is equipped with the latest ALPD 3.0 technology. With this, the TV performs optimally at a low cost.